Earlier this week, Nintendo announced that Mario Kart 8 Deluxe had the best debut ever for the Mario Kart series in the United States. And it turns out it also had a great debut in the United Kingdom, where it secured the first spot in Software sales. In fact, it’s the first time since 2011 that a Nintendo game tops the chart in the country (since Pokémon White, on Nintendo DS). It’s also the first time since 2008 that it’s happened for a Mario game (since Mario Kart Wii). 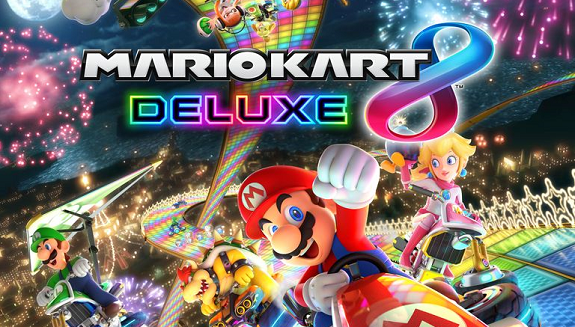 Mario Kart 8 Deluxe had a better debut than both Mario Kart 8 and Mario Kart 7. Increased Nintendo Switch shipments to retailers also boosted sales for The Legend of Zelda: Breath of the Wild (+68%). Also, not related to Nintendo, Puyo Puyo Tetris was ranked #18, with the majority of sales coming on Nintendo Switch. This is pretty interesting, as there’s no digital version for the PlayStation 4, and so all sales for that game come from retail. 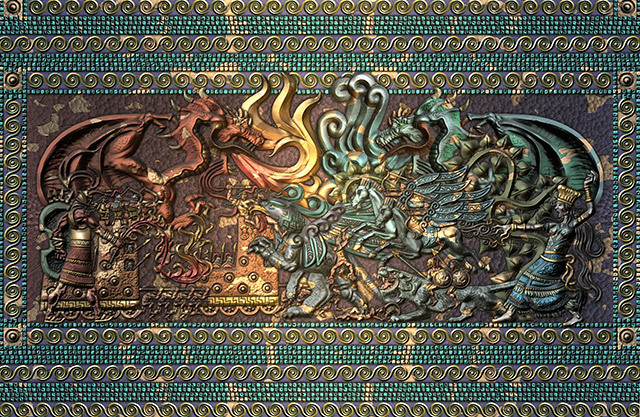 Heads up for Fire Emblem fans in the United States: if you buy Fire Emblem Echoes: Shadows of Valentia (any version, and including the DLC) at GameStop (even online), you can get an exclusive “Warring Gods” Collectible Chrome Print. Fire Emblem Echoes: Shadows of Valentia (3DS) comes out on May 19th in Europe and North America. 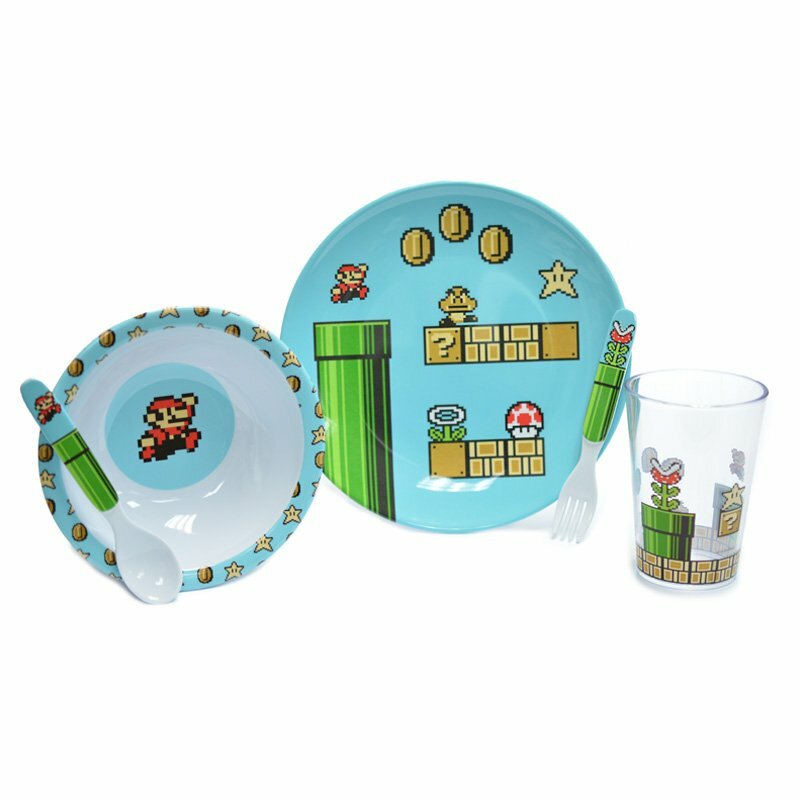 Looking for some Mario-themed kitchenware for your kids? If yes, you should head over to the Nintendo NY Store asap: a five-piece Super Mario meal set (that includes a plate, bowl, cup, fork and a spoon) is now available, and costs $19.99+tax.